17 October 2017 Ashley S. Miller Specialist of Customer Service Dept. How to protect sensitive data from others’ access becomes important when sharing PC. 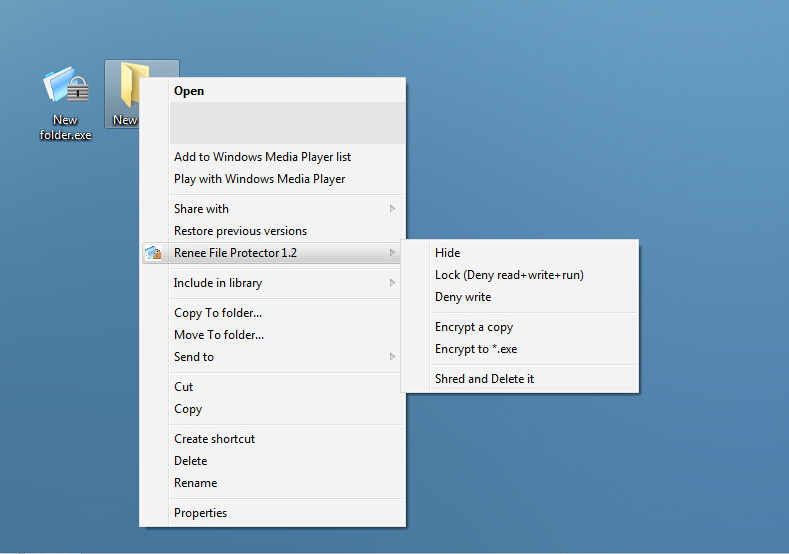 Renee File Protector helps you password protect folders, files and partition in your hard disk. Easy steps but with high level protection. It is unavoidable that sharing computer with others in our daily life. Then how to protect the sensitive files/folders and even disk from others’ access become an important issue. 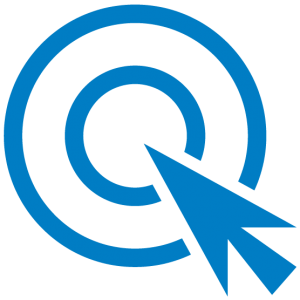 Renee File Protector is a powerful computer security program that you can use to control access to files, folders and even disk. 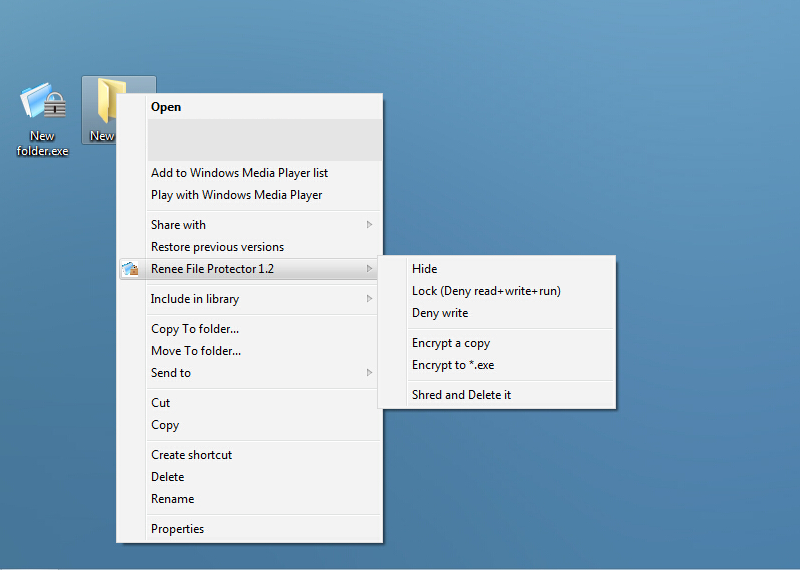 You can use Renee File Protector to lock your personal files and data with password. As a result, it can stop other users from peeking into your sensitive data. Also, you can completely hide/deny read/deny write the target files, folders and even disk. Get more about why and how to password protect folders. 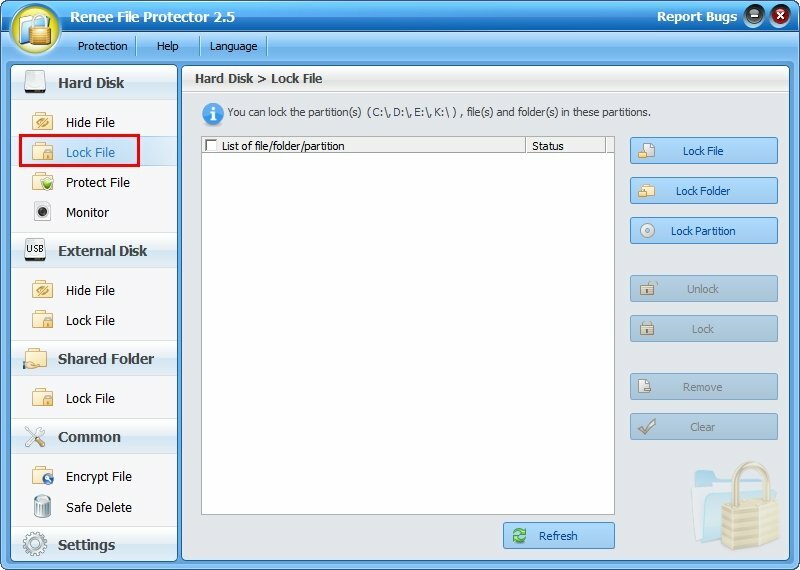 >> Download the folder protection software and follow the guidance below. 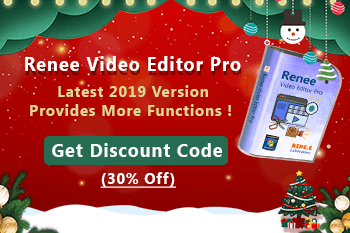 Why choose Renee File Protector? Works with drives of any format. Runs on a wide range of Windows systems. 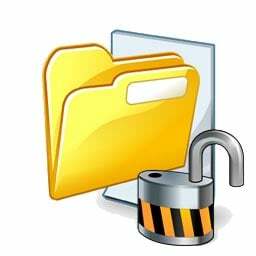 Password protect and restrict access to files/folders/disk. 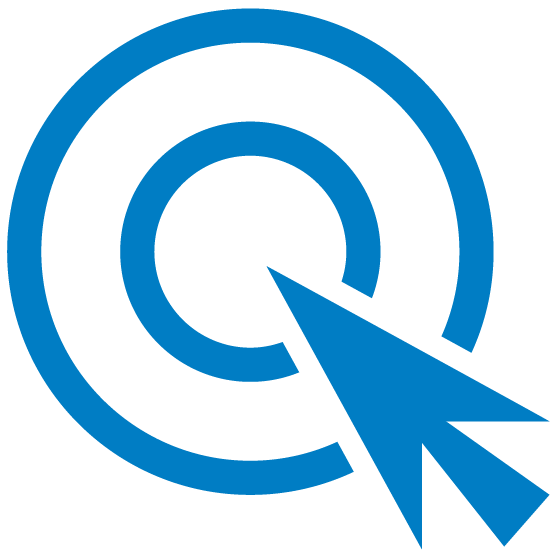 Hide your personal folders from other users and prying eyes. More advanced settings upgrade the safety of the software and your data. 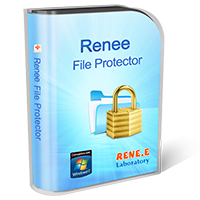 Download Renee File Protector and install it. 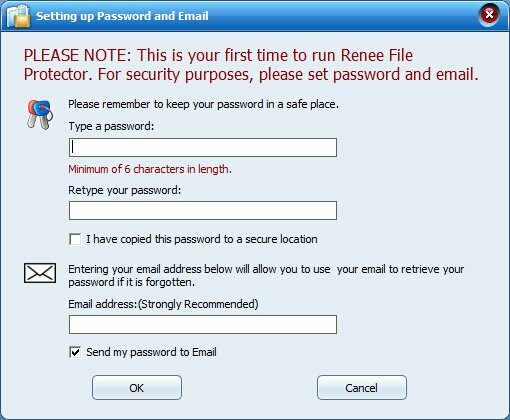 The first time you use Renee File Protector, you will be required to set your master password and the email address. Step 1: Launch Renee File Protector and click “Hard disk” then “Lock File”. Step 2: Click “Lock Folder” and then select the target folder in the pop up browser. Step 3: When you want to open the protected folders, you will be required the master password. Besides, you can also right click the target folder and select “Lock (Deny read + run + write)”. 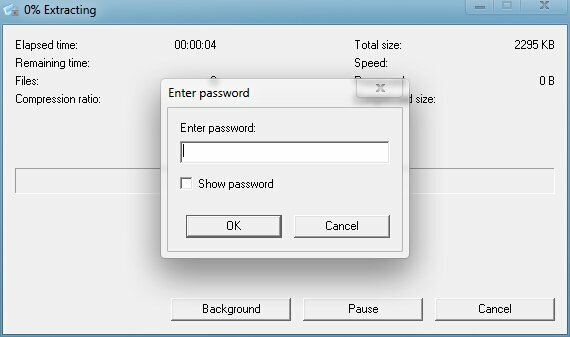 Enter the master password in the pop-up window. Then whole encrypt process will be finished. 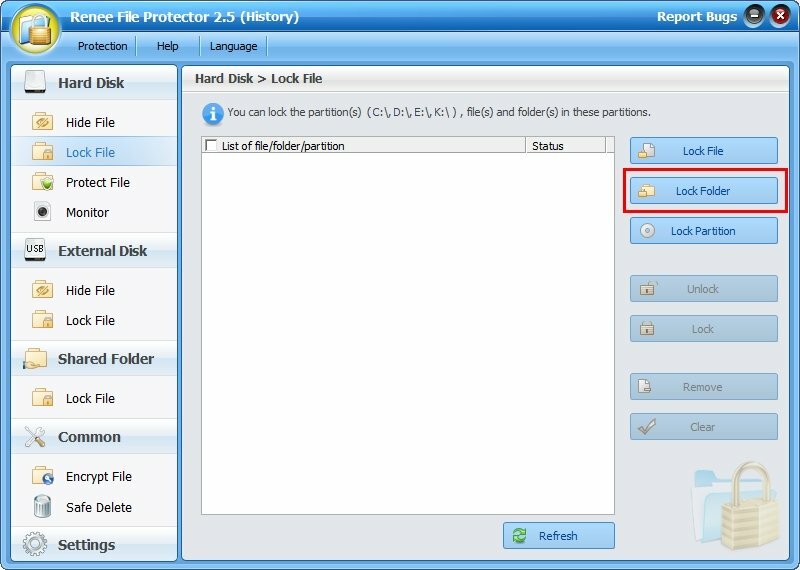 Folders locked through this function will still under protection even Renee File Protector is uninstalled. 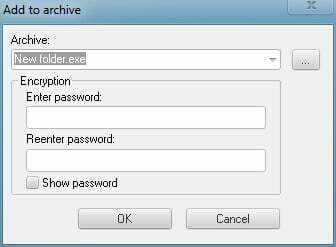 Step 1: Right-click the target folder, select “Renee File Protector” in the menu and then click “Encrypt a copy” or “Encrypt to *exe”. Step 3: Safe delete the source folder. After the lock process finished, the source folder will still reserve. So you need to safe delete it with “Shred and delete it” function of Renee File Protector. Step 4: Enter the independent password. 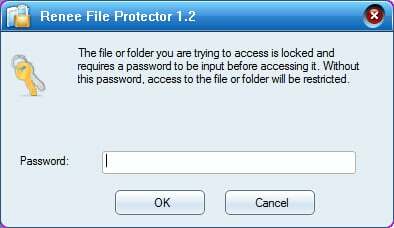 When you run or extract the password-protected folder, you will be required to enter the password you set when encrypt the folder. You can encrypt the private data with password in your hard disk. Unauthorized visitor can not view or change the data inside! Safe and easy to use! 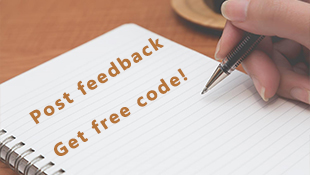 Download the free version and have a try now! Total protection to data saved in external memory device and local disk.